Meizu 6T has been launched in China. 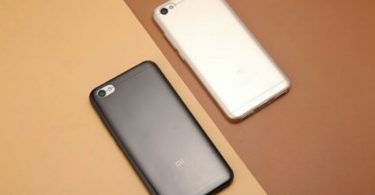 This new smartphone has three variants and will be made available in Black, Gold and Red colors. It comes with a thin border display and dual rear camera setup. 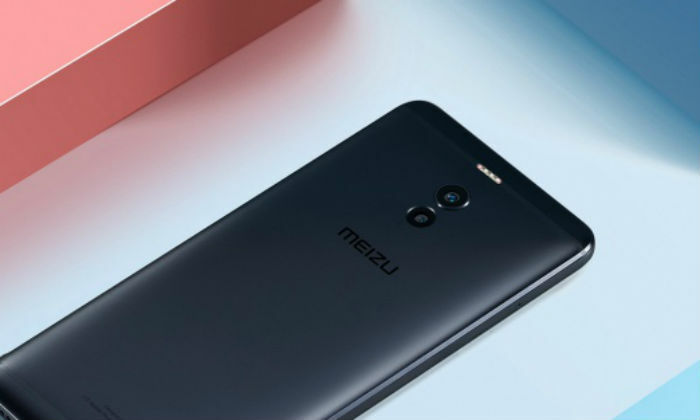 The price of Meizu 6T in the Chinese market starts at 799 Chinese Yuan (about 8,500 rupees). There will be 3 GB RAM and 32 GB storage variants at this price. 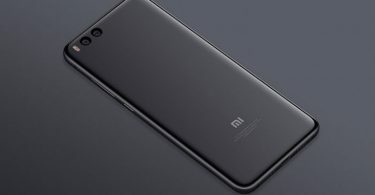 The handset 4 GB RAM and 32 GB storage variant cost 999 Chinese yuan (about 10,600 rupees). At the same time, most powerful variants will be found in 1099 Chinese yuan (around Rs 11,600), which comes with 4 GB RAM and 64 GB storage. At the moment, it is not clear whether this handset will be launched in India or not. Dual SIM (Nano) Meizu 6T runs on Android 7.0 Nougat. It has a 5.7-inch HD + (720×1440 pixels) in-cell display. This is a screen with an 18: 9 aspect ratio. It comes with the Octa-Core MediaTek MT 6750 chipset. Mali T860 GPU is integral for graphics. You will get RAM up to 4 GB. Talking about the dual rear camera setup, the primary sensor is 13 megapixels. This is the Sony IMX 278 RGB sensor. With it, there is a 2-megapixel sensor. The aperture of this sensor is F / 2.0. The front panel has a sensor of 8 megapixels, it is F / 2.0 aperture. The smartphone has Face AE technology. 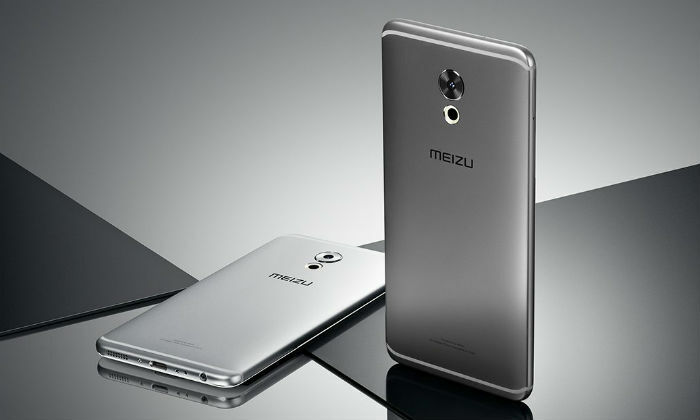 Meizu has given two options for storage – 32 GB or 64 GB. Both variants will support microSD card up to 128 GB. Smartphone has 4G VoLTE, Wi-Fi 802.11A / B / G / N, Bluetooth 4.1, GPS / A-GPS and Micro-USB support. Ambient Light Sensor, Digital Compass, Gravity Sensor and Gyroscope are part of the phone. Apart from this, there is a fingerprint sensor on the rear part. The battery of the smartphone is 3300 mAh. Its dimensions are 152.3x73x8.4 millimeters and weighing 145 grams.